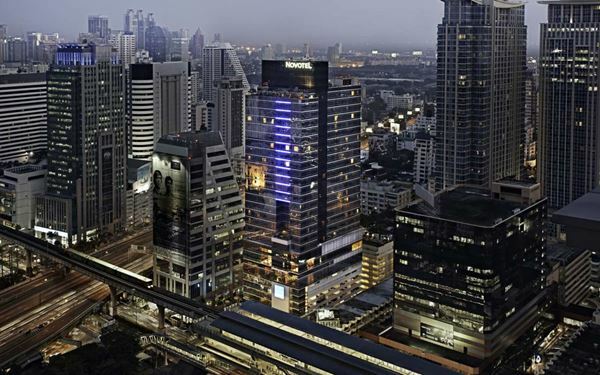 Head to Dee Lounge & Beer Garden, Novotel Bangkok Ploenchit Sukhumvit for a Down Under celebration lasting the whole weekend. Along with Aussie-themed decorations, there will be plenty of great barbecue offering as well as Australian beer specials. 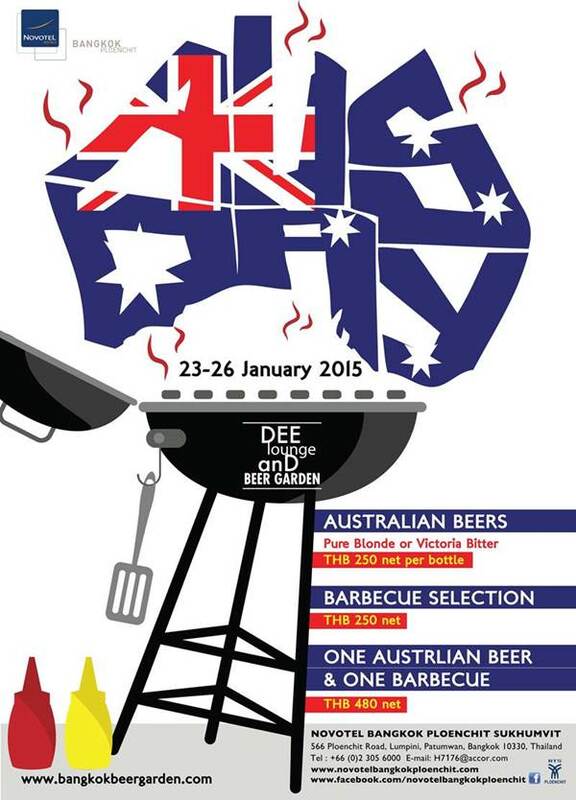 This year Australia Day falls on a Sunday, 26 January, so Dee Lounge & Beer Garden is in fact extending celebrations of the country’s national day for an entire long weekend – from Friday the 23rd to Monday the 26th of January.